In our busy life styles, dryers are a huge convenience. They make the painstakingly long process of doing laundry somewhat short and efficient. But it’s important to stop yourself from getting too carried away. Never put all your clothes in the dryer! Not only do some clothes get ruined in the dryer but they also present a safety hazard. According to the National Fire Protection Association, a total of 15, 970 house fires were reported in 2010 to 2014. Out of these, 92% were caused by clothes dryers. When doing laundry, don’t ever put the following items in the dryer. Your gym clothes should never go in the dryer. They’re made out of fiber to support your body and wick away moisture during exercise. Exposing your activewear to heat will ruin its elasticity, and lead to tears and holes in the fabric. It’s better to leave your gym clothes out to let them air-dry. 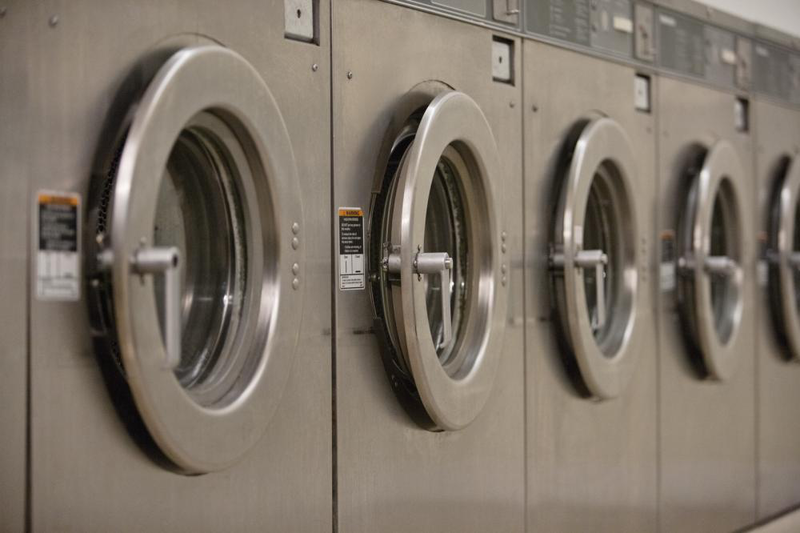 Bags can easily get dirty if not handled properly, but washing and putting them in a dryer isn’t the right answer. Not only can it damage the material of your bag, but it can also harm your appliance. If your bag is purely made out of cotton, then a dryer can be an option. However, other materials might shrink or melt by the heat. Putting your lingerie in the dryer can make it lose its shape. They’re usually made out of delicate fabric such as lace and satin. The heat from the dryer can leave wrinkles that are hard to remove. 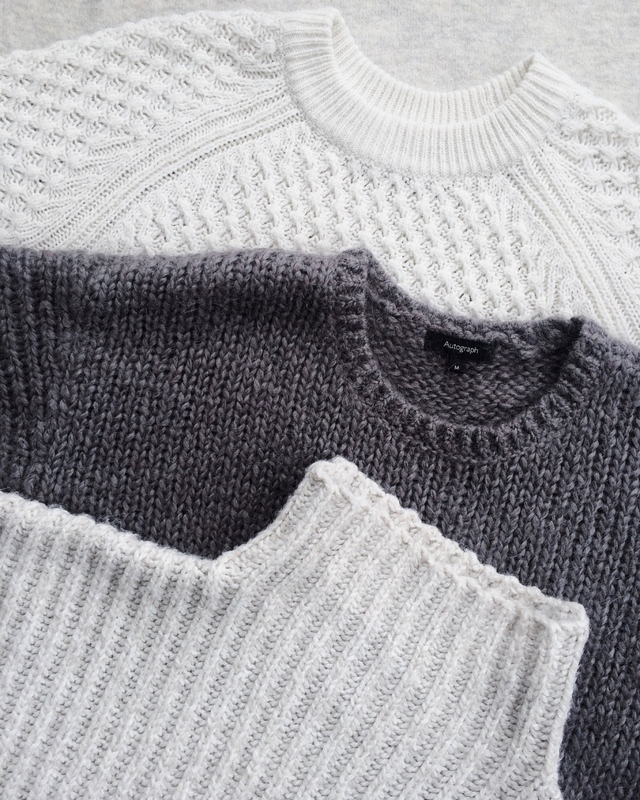 Sweaters are made out of yarn which can shrink or become lose when exposed to heat. It’s better to let your sweater air-dry instead of putting it in a dryer. Luxurious clothing items made from suede, faux fur, velvet or leather should never go into a dryer. It’ll ruin the color and the feel of your valuable clothes. Items, such as faux fur has plastic content, which melts when exposed to heat, damaging your appliance as well. This also takes out ironing from the options. If you want to cross out all of these possibilities of laundry disasters from your life. And are looking for Washington tailoring services near me, consider contacting Imperial Valet Services Inc. We’ll pick up your laundry, wash, dry, fold and deliver it to your doorstep. Having been providing dry cleaning services in Washington, DC for the past 70 years, we’re one of the most reliable drycleaners in town.